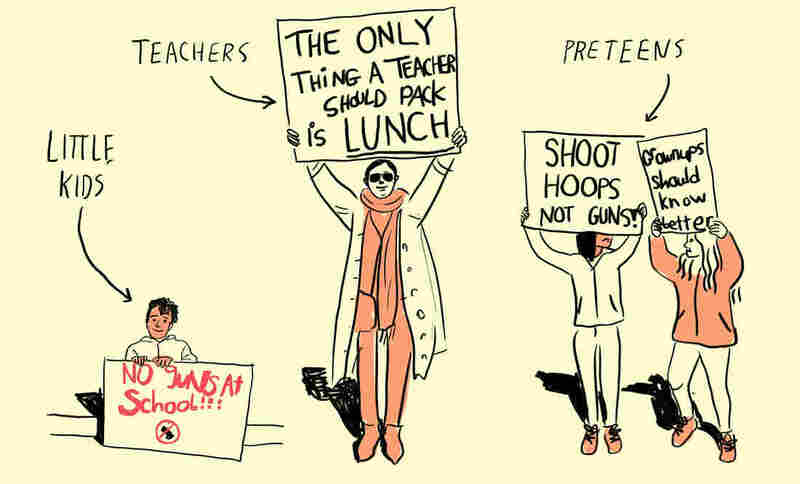 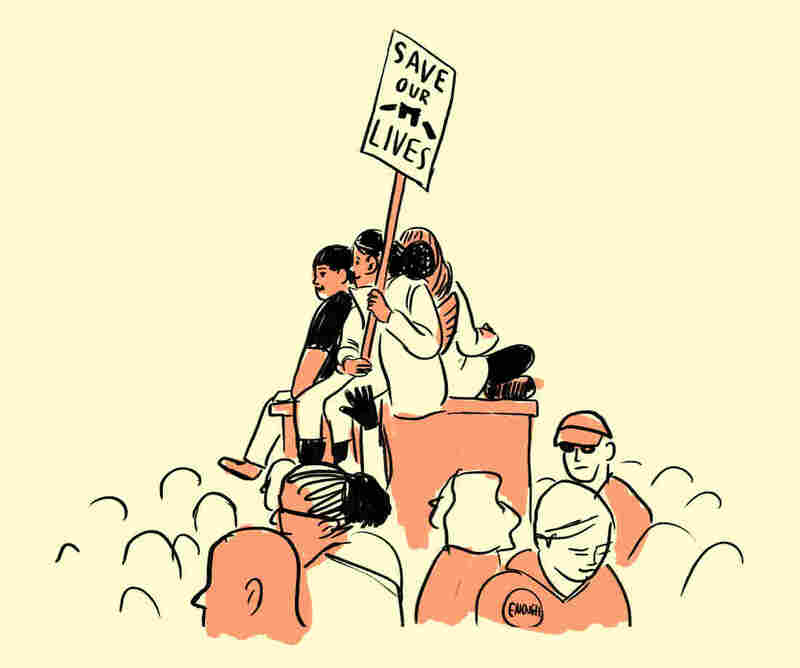 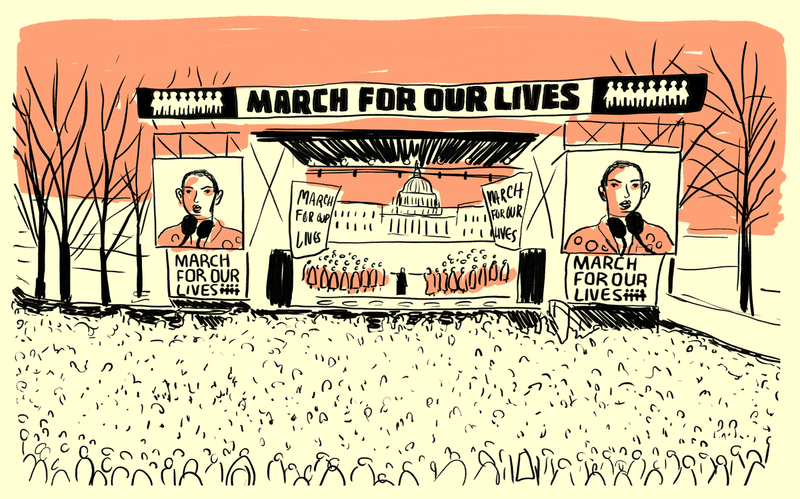 Illustrated Scenes From The 'March For Our Lives' : NPR Ed Hundreds of thousands across the country demonstrated in the student-led event to demand stricter gun control laws. 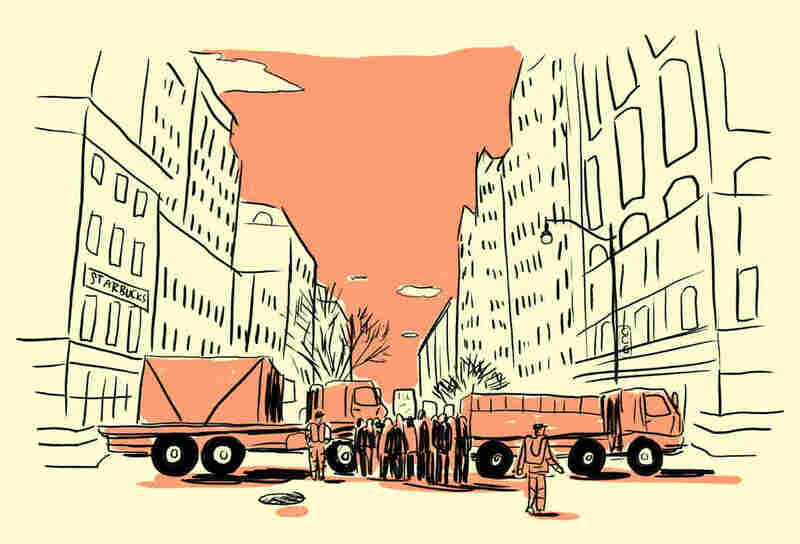 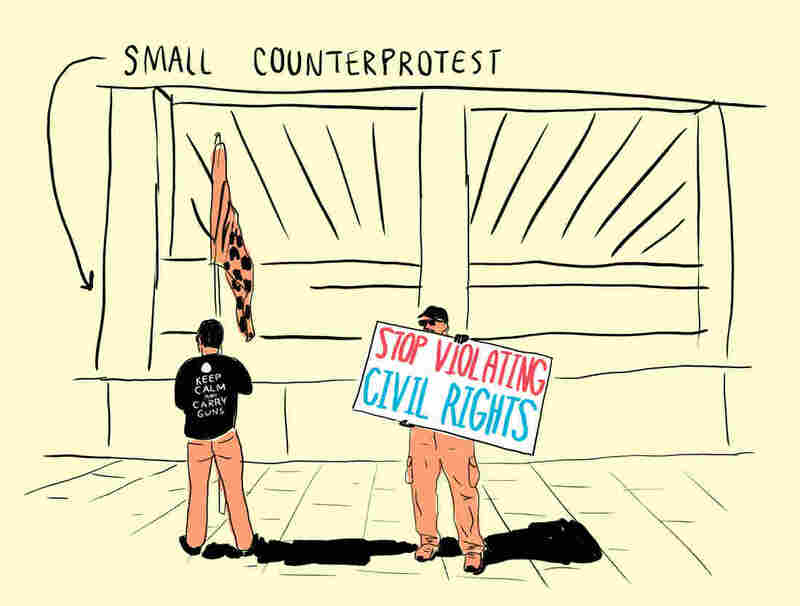 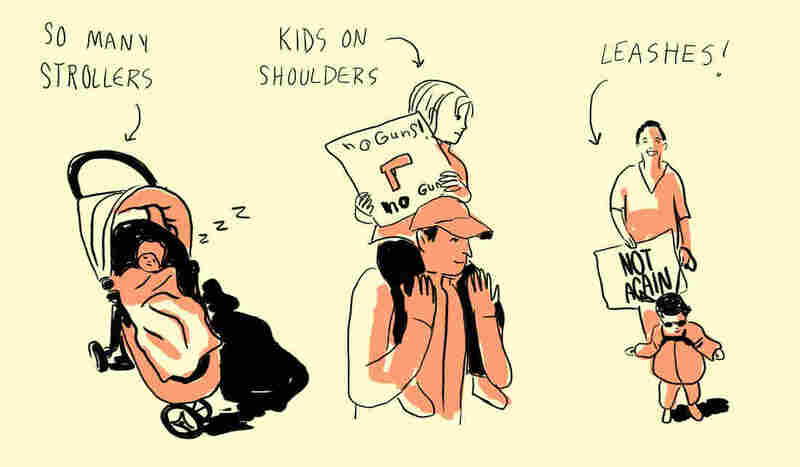 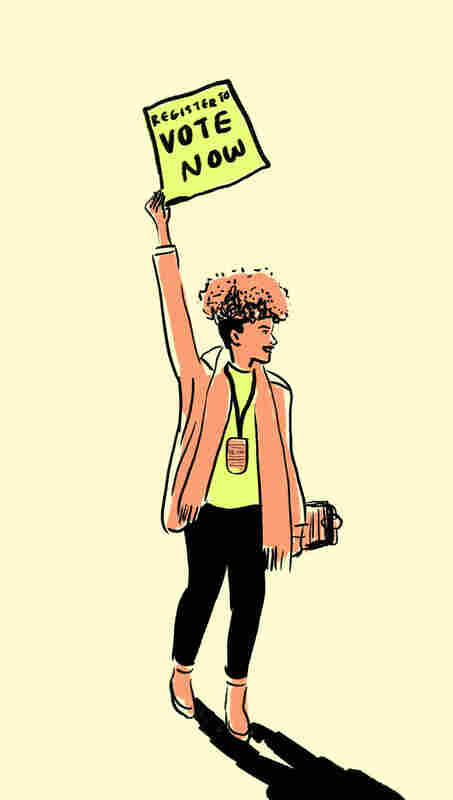 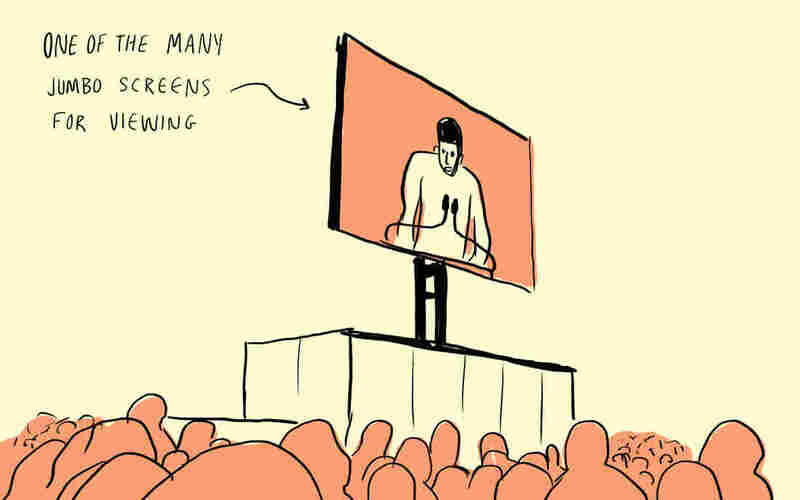 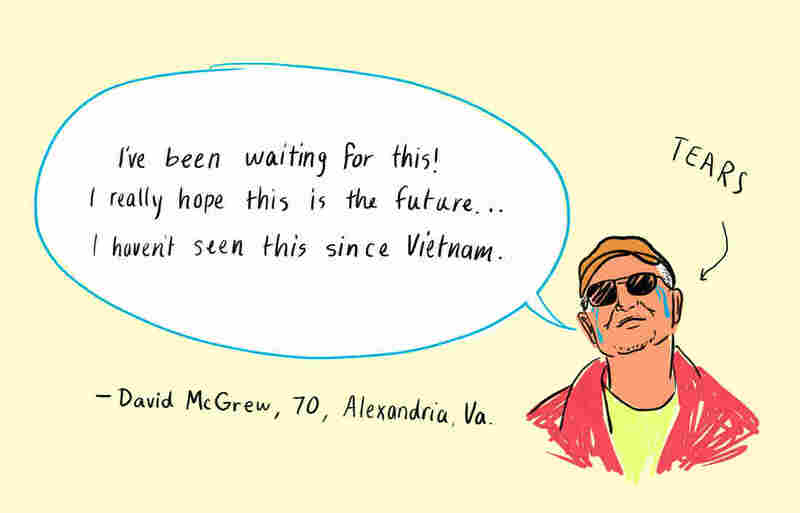 NPR illustrator LA Johnson takes us to Saturday's flagship march in Washington, D.C. 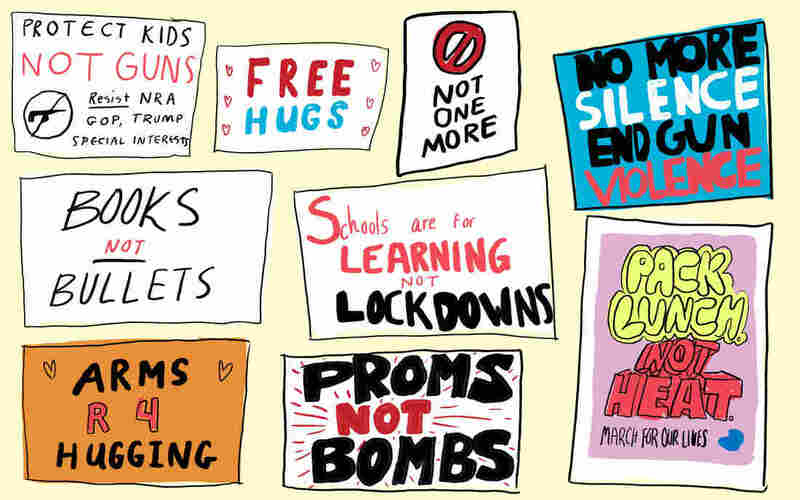 Hundreds of thousands of students, teachers, parents and victims gathered in Washington, D.C., and across the country on Saturday to rally for tougher gun control measures.